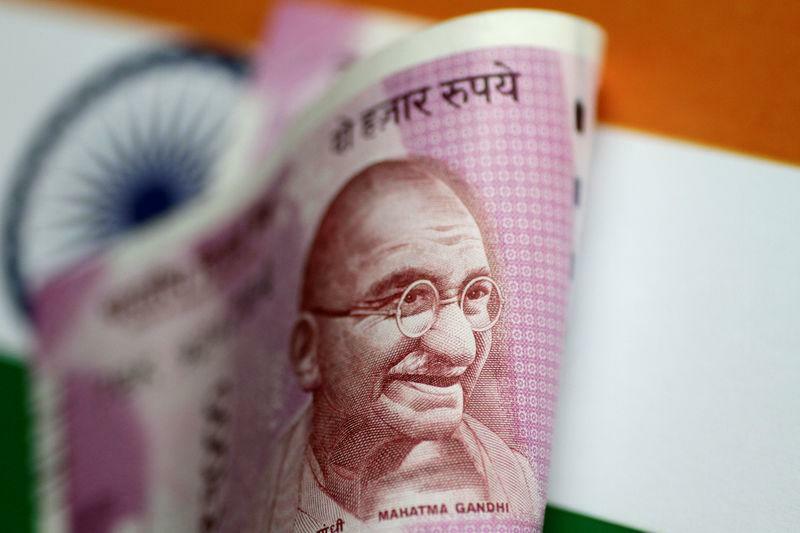 MUMBAI (Reuters) - The Indian rupee rose to its highest in more than seven months on Monday, boosted by strong dollar inflows while broad weakness in the U.S. currency over the previous week also aided sentiment. The partially convertible rupee was trading at 68.65/66 per dollar after touching 68.62, its strongest level since August 9. It had closed at 69.10 on Friday.